Huawei is famous all around the world because of their electronic devices. Despite such hard work and fame in technology, ZTE is off the hook by the US government. Recently the Chinese telecommunications suffered from a great loss by which they have lost their Android license. 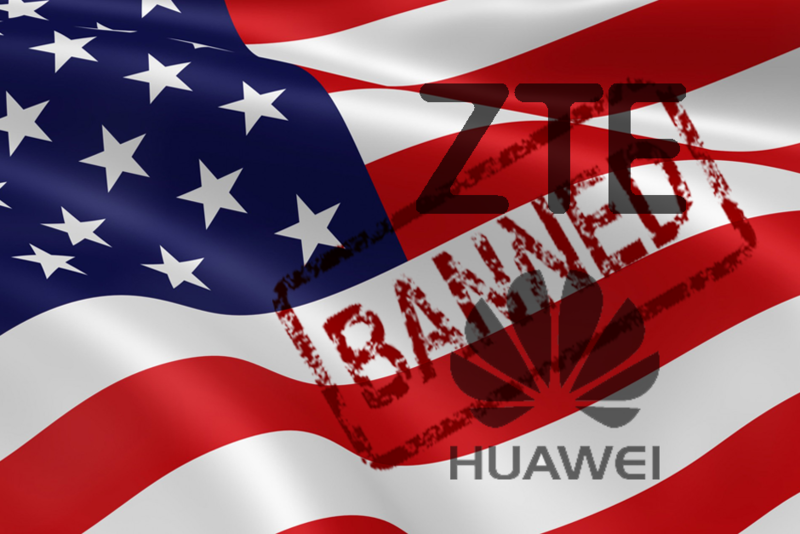 The US government Department of Commerce analyzed the loss and finally banned the use of Huawei or any ZTE devices. Huawei spent billions of dollars to overreach the US even though it was impossible. Few days before, the US government senator received a new bill in which it was clearly written that all the ZTE and Huawei devices will not be used further by any government employee or contractor. Yesterday, President Donald Trump passed the bill for further proceedings and agreed that there would be no further use of these devices. He proposes effective measurements to be sure that such devices are not part of the government system. He said, “Such devices which can be critical to the system will never be the part of the US government”. Well, the use of Huawei and ZTE devices will remain the same in the US for public use. The bill also included top government agencies to follow the new rules according to the recent ban. The companies included in the bill will use only the technologies that are in the instructions. In the reply of the recent activates taken place in the US, Huawei stated that such proceedings and decisions will only increase the costs for the consumers and businesses. The company stated further that they have received a lot of flak from the US government from a lot of time. Many projects like creating 5G networks must have started a year ago with AT&T. The company always received the same response that AT&T was unable to cooperate because of political pressure. Even the Huawei Mate 10 was unable to launch properly in the US because of the same reasons. The company stated clearly, “We are going to challenge this matter legally with the US government”. The bill can cause a major impact on Huawei and ZTE by which they can suffer loss and lose their partnership with many companies. Well, the recovery is impossible because there is no great usage of Huawei and ZTE devices in the United States. Such legal actions will make things worse than before. Stay tuned to see what decision the company will take.